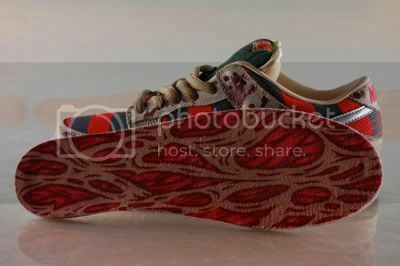 If I don’t get these shoes, I’ll die. 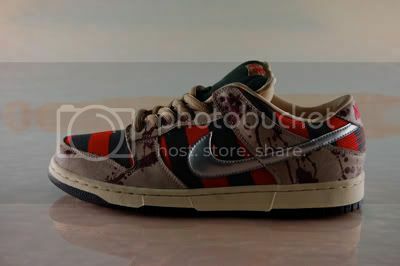 They’re inspired by Nightmare on Elm Street’s Freddy Kreuger. 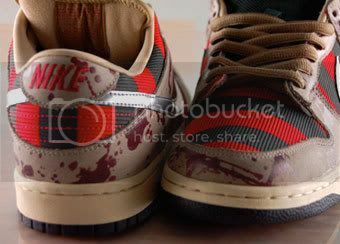 This one shoes the detail on the insole. If I don’t get these I’ll die. OMG! they are beautiful. where did you find them? Weirdo Christians Coolest Shoes Ever.